The Coldwell Banker brand is the oldest and most established residential real estate franchise system in North America. In fact, in many ways, it was the original real estate “start up.” Founded by young entrepreneurs Colbert Coldwell in 1906 and later Benjamin Banker, Coldwell Banker changed the way people bought and sold homes across America, ultimately becoming one of the most trusted real estate brands in the world. More than 100 years later, the Coldwell Banker network is still continuously recognized for its innovation and leadership across 3,000 offices in 49 countries and territories. 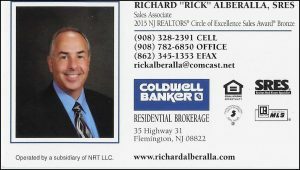 In this area, you can rely on the integrity and experience of experts like Rick to help you buy, sell, or rent a home, or locate the perfect commercial property for a business or investment. Find Your Next Home – You need someone who knows this area inside and out! I can work with you to find the right home at the right price for you, including all the neighborhood amenities that matter – not to mention the essential criteria you have for your ideal home. Sell a Home – When it’s time to move, you need someone who will advertise your home, show to prospective buyers, negotiate the purchase contract, arrange to finance, oversee the inspections, handle all necessary paperwork and supervise the closing. I can take care of everything you need, from start to close. 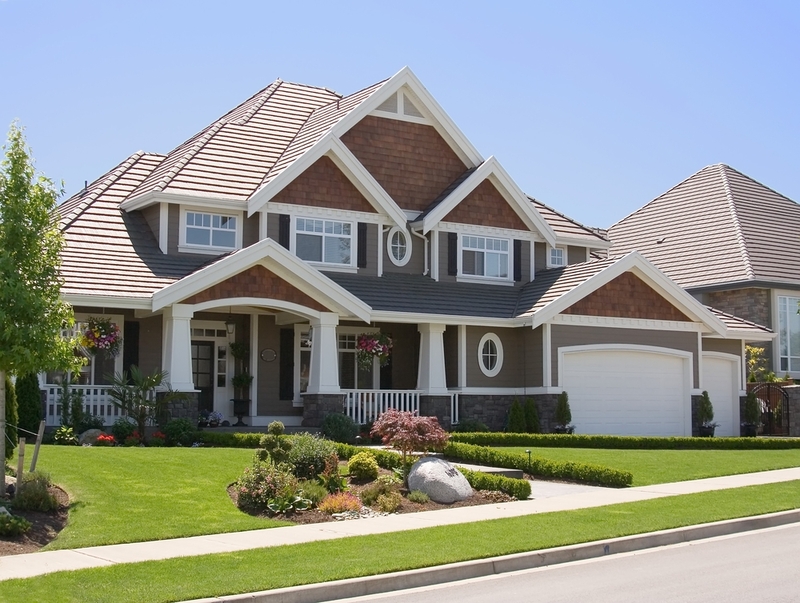 Consult on Home Selling Tactics – Oftentimes buyers don’t visualize living in your home the way you do. I can make your home attractive to its ideal audience – which can help you get top dollar. Things like staging the home, making repairs or minor improvements, or even simply painting the walls can be the difference between a home resting on the market and one that’s sold fast.